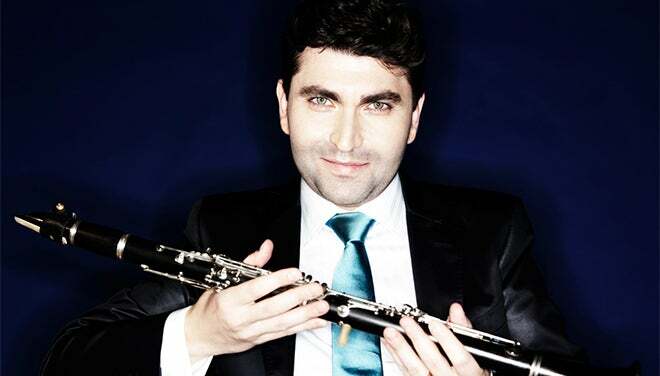 Clarinetist Igor Begelman's virtuosity and imagination on his instrument have been praised by critics as a "remarkable display of music making" and have earned him an impressive list of prizes, engagements, and honors, including the Avery Fisher Career Grant, awarded to outstanding American artists. Equally accomplished as a recitalist and chamber musician, Begelman has performed with the Chamber Music Society of Lincoln Center and throughout the world, including Casals, Marlboro, Moab, Alpenglow, Juneau, Caramoor, Tucson, Tanglewood, and Schleswig-Holstein Festivals. An avid proponent of new music, he has premiered compositions by Jennifer Higdon, Anton Kuerti, Alexander Krasotov, David Robert Coleman, Meyer Kupferman, Elliot Schwartz, and Ralph Shapey. Begelman has served as a professor of Clarinet at the University of North Carolina School of the Arts, artist faculty at Sarah Lawrence and Swarthmore Colleges, and as the director of the woodwind program at the Bowdoin International Music Festival. He has guest lectured at Yale, Juilliard, and the Manhattan School of Music.